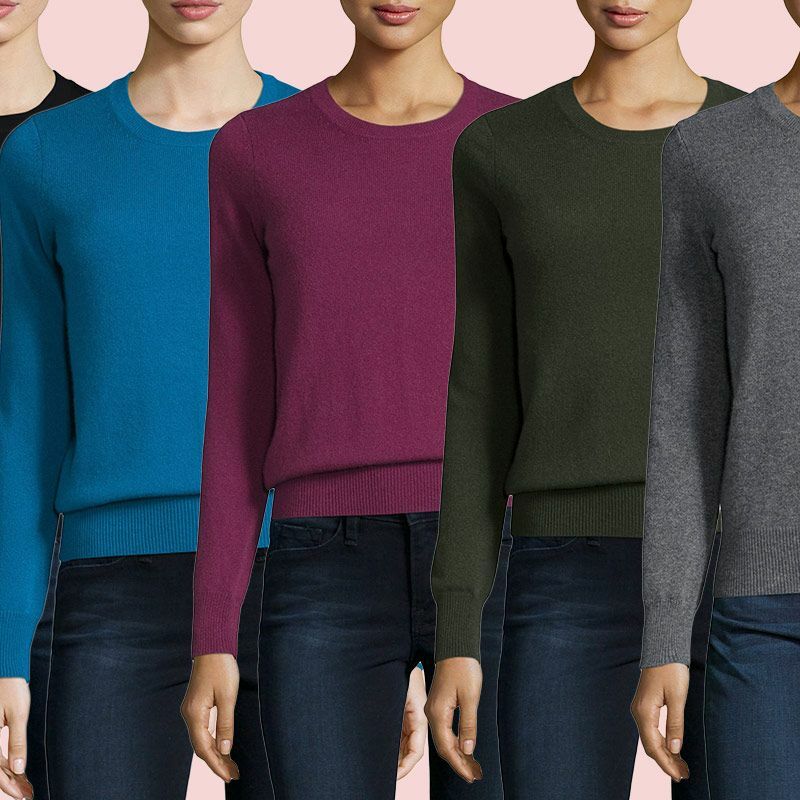 Now’s the Best Time to Stock Up on Cheap Cashmere From Uniqlo, J.Crew, Everlane, and more. 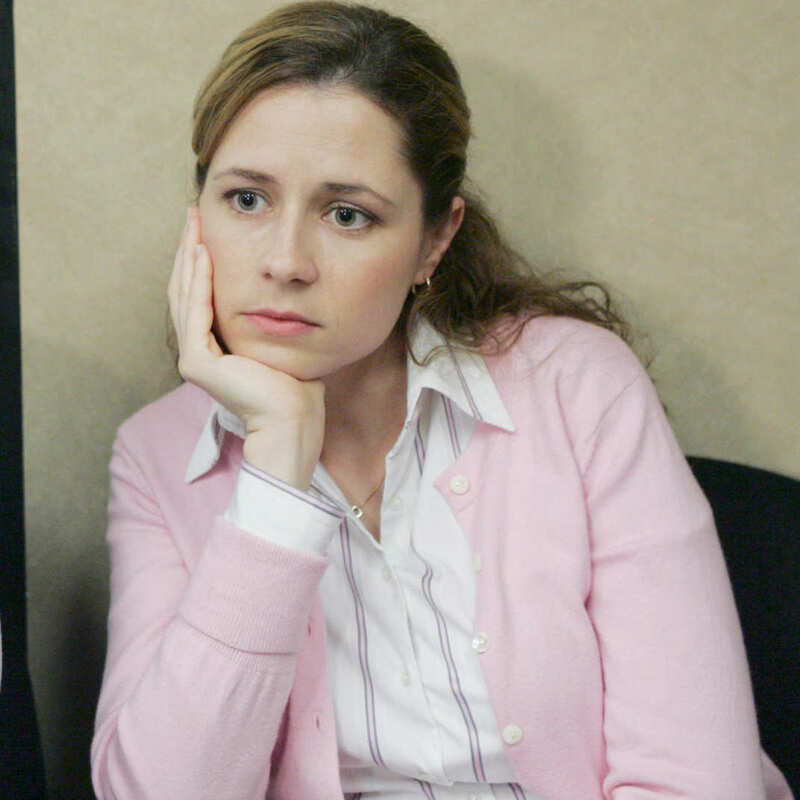 Ask the Strategist: Where Can I find an Office Cardigan That’s Not Offensive? To help you prepare for summer air-conditioning. 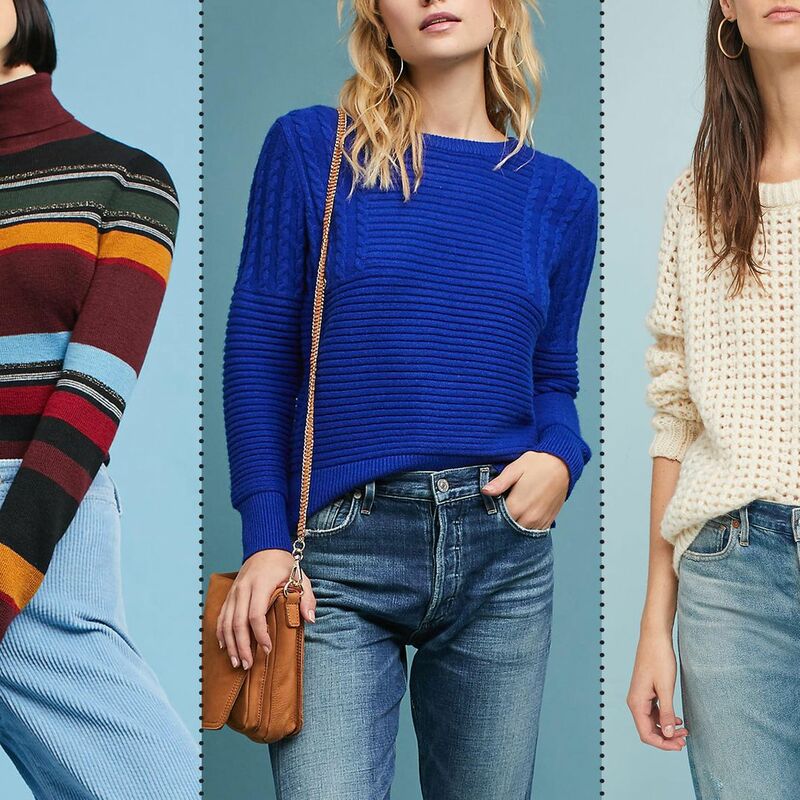 There Are Lots of Sweaters on Sale at Anthropologie Right Now From office cardigans to oversized sweaters you can get lost in. I’ve Asked for This Cashmere Sweater 7 Years in a Row (and Now It’s on Sale) It’s not the sexiest or most thrilling gift by any means, but it’s my absolute favorite — and it’s on sale. I Can’t Stop Buying Turtlenecks A dozen of my favorites, from Uniqlo to Gucci. I’ve Asked for This Cashmere Sweater 7 Years in a Row It’s not the sexiest or most thrilling gift by any means, but it’s my absolute favorite.